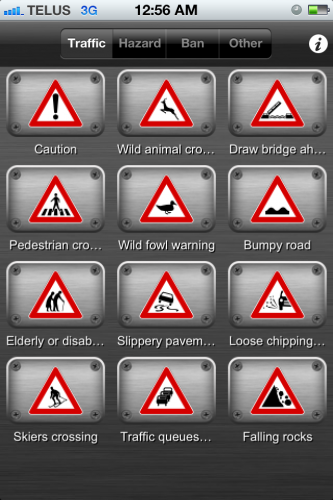 For some strange reason – probably because I’m a geek and a safety nut – I really wanted to try this app. And I wanted to like it. 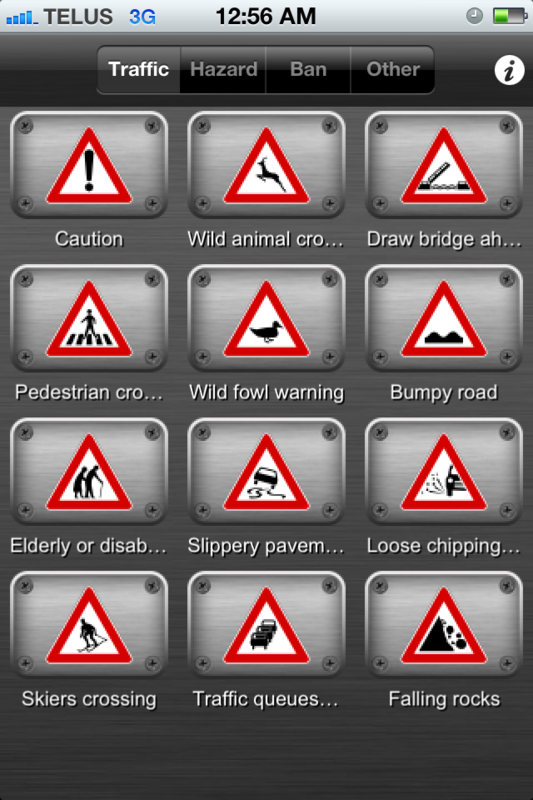 In retrospect, I’m not entirely sure what I expected an app full of safety signs to do. I’m not sure I am any farther ahead with that question now that I’ve actually tried it.